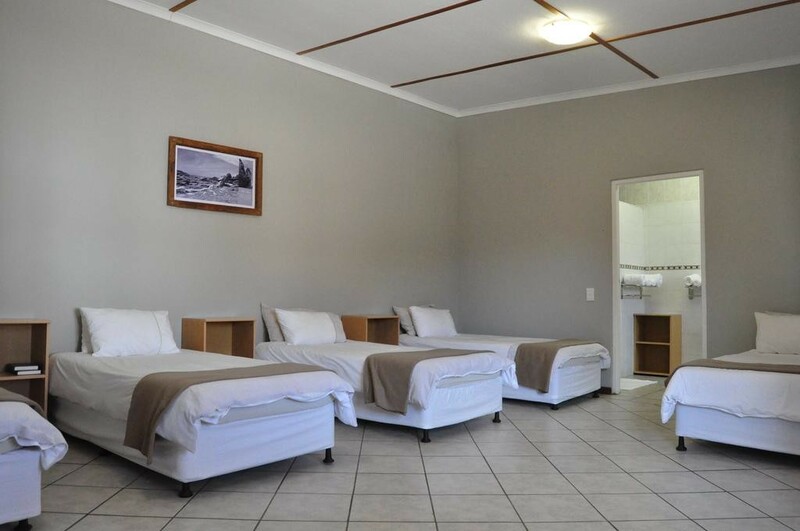 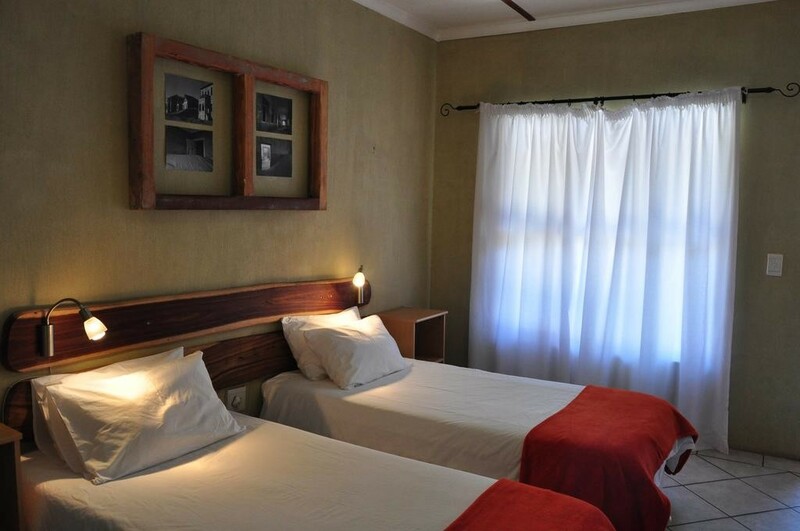 Obelix Guesthouse offers comfortable accommodation in 15 guest rooms. 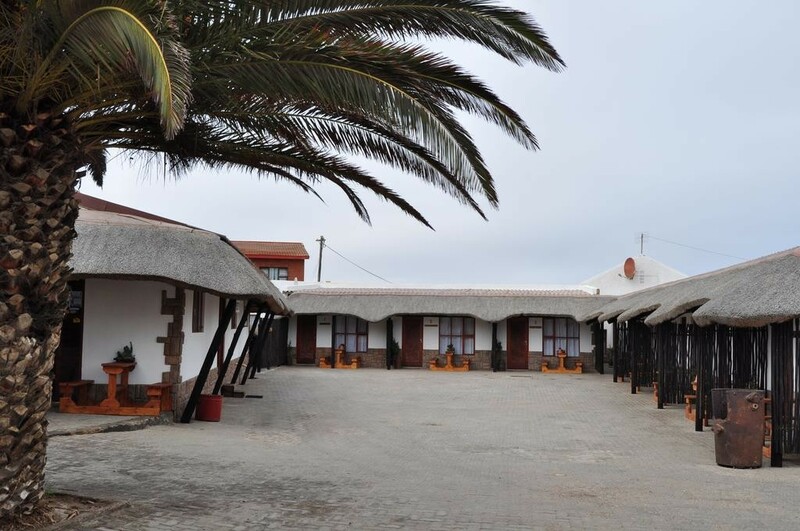 It is ideal for families and groups visiting Luderitz. 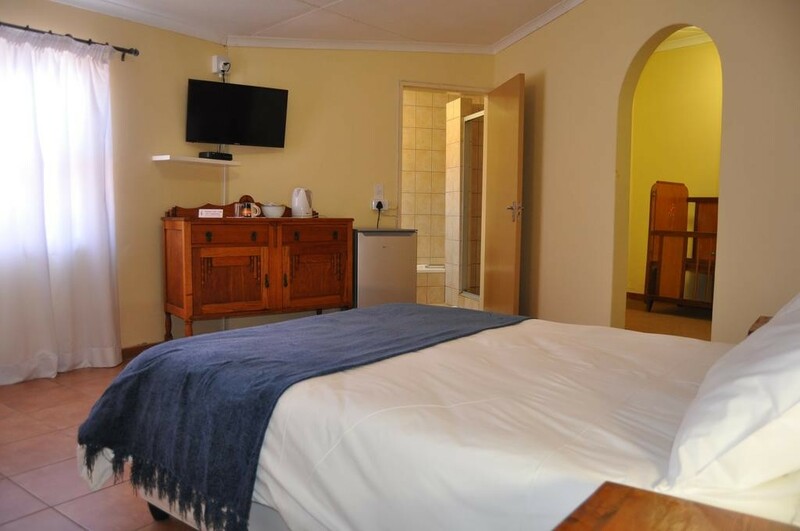 There are 11 Double Rooms and four Family Rooms available to guests. 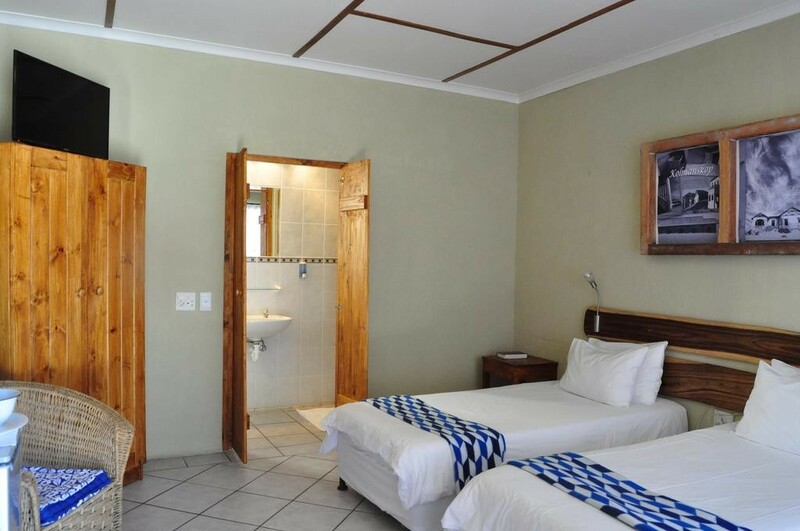 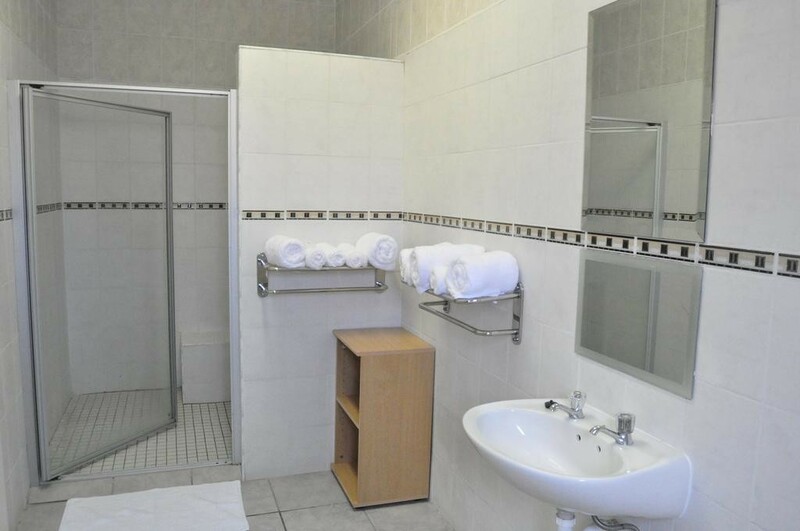 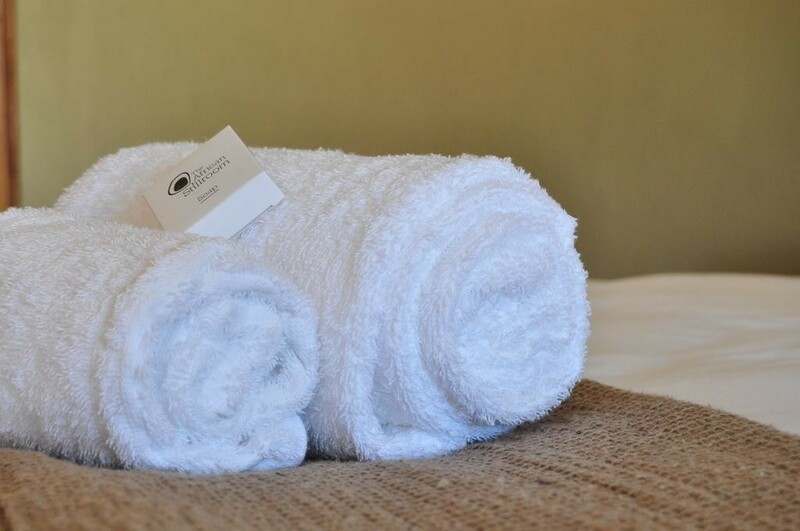 All the rooms include en-suite bathrooms and single beds with bedding and bath towels provided. 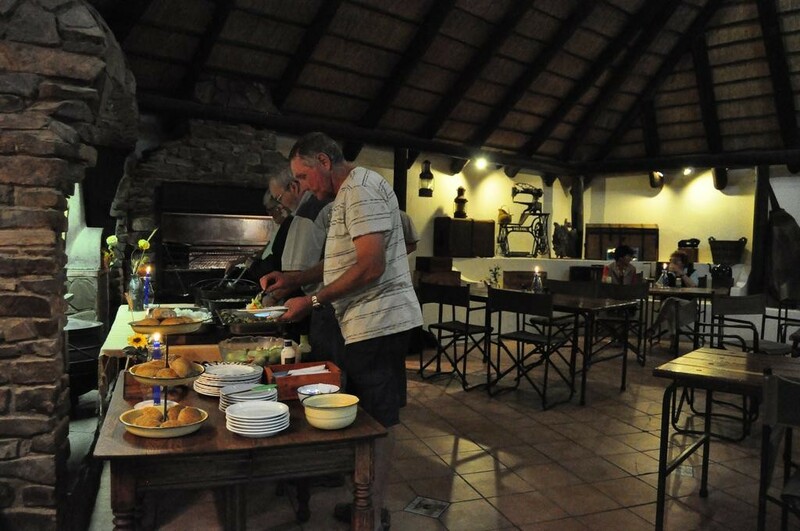 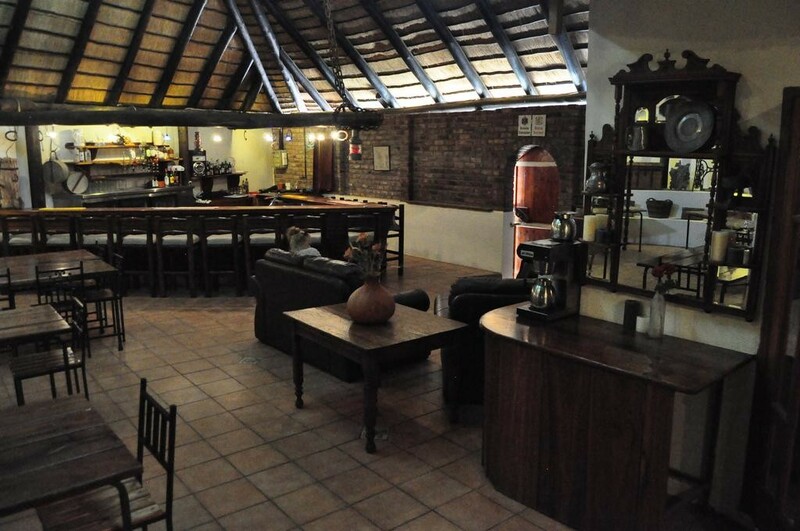 Guests can relax with a drink and enjoy a braai at the Lapa. 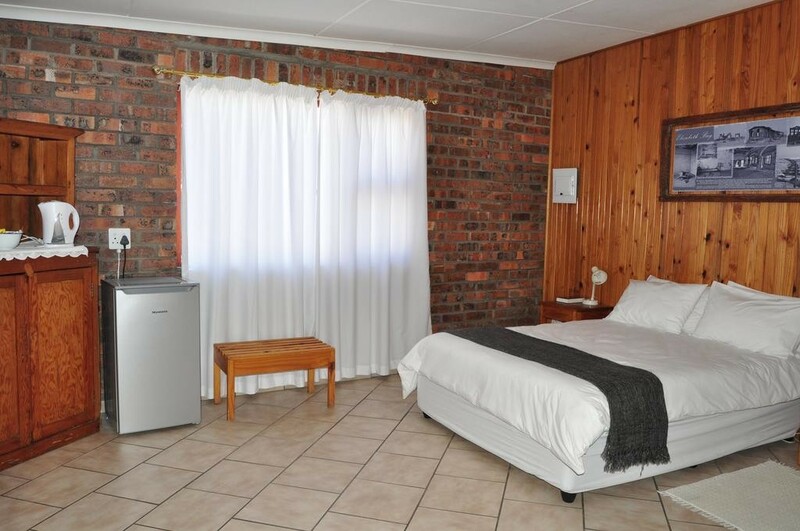 A continental breakfast is available every morning at Obelix Village Guesthouse. 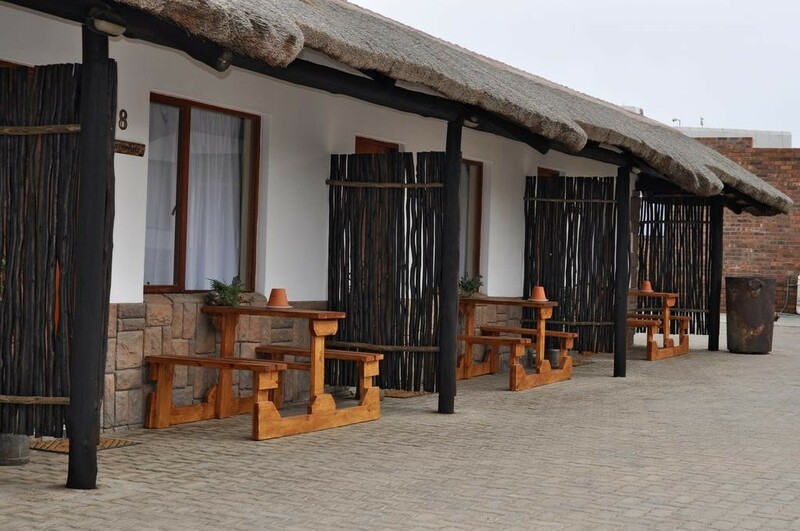 Secure parking is available in front of the rooms. 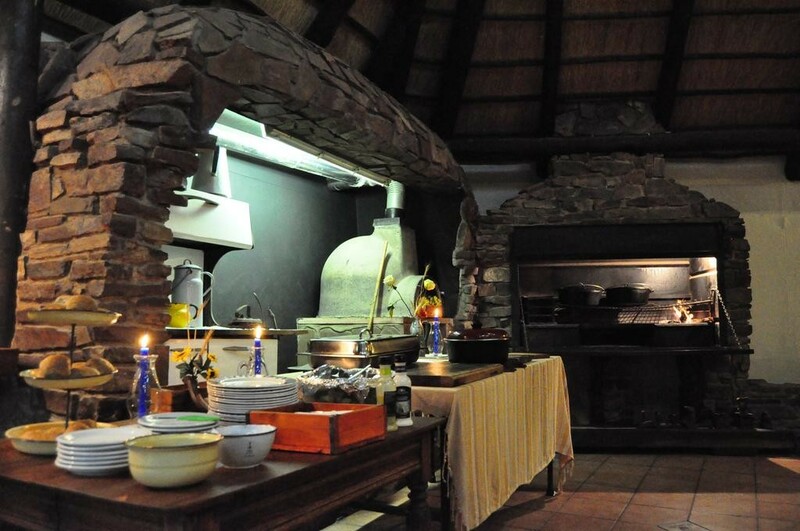 The onsite Wild Horses Restaurant provide homecooked meals in a warm and cosy atmosphere. 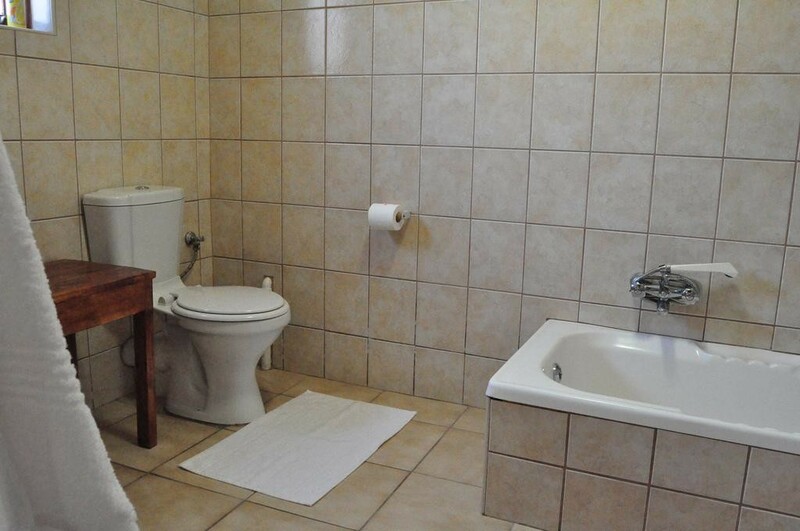 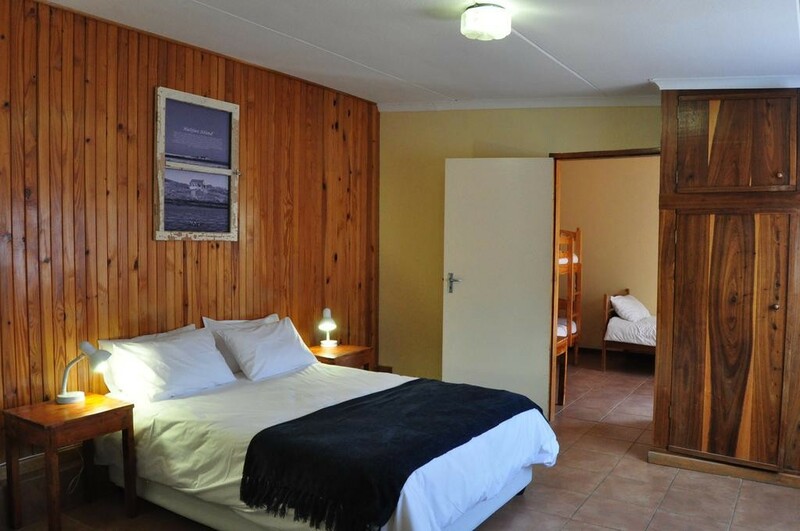 Obelix Village Guesthouse is located just off the main B1 road close to the centre of town.